As a leader in otolaryngology and facial plastic surgery, Guy P. Zeringue, III, MD, offers comprehensive care for pediatric and adult patients. Dr. Zeringue welcomes patients to the Southern ENT Associates offices in Houma, Thibodaux, and Morgan City, Louisiana. 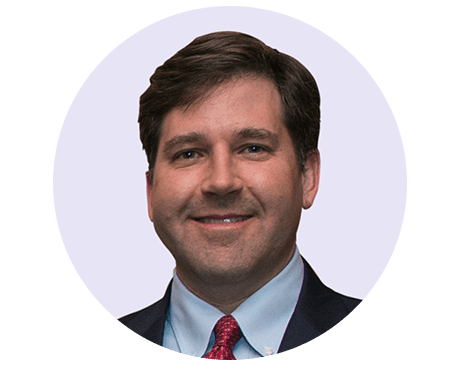 After Dr. Zeringue completed his undergraduate studies in microbiology at Louisiana State University (LSU) in Baton Rouge, he attended medical school at the same university. He earned his medical degree and went through a five-year residency training program in otolaryngology and head and neck surgery at LSU Medical Center. Throughout his comprehensive, hands-on training, Dr. Zeringue focused on pediatric ear, nose, and throat conditions, as well as facial plastic surgery. He even has an extensive background in head and neck oncology, as well as otology and hearing sciences. Dr. Zeringue opted to undergo an additional subspecialty year of training in facial plastic surgery at the McCollough Institute in Gulf Shores, Alabama. He’s even board certified by the American Board of Otolaryngology. When Dr. Zeringue isn’t busy caring for patients, he enjoys spending time with his wife and their four children. He’s currently accepting new patients of all ages.